Azure CLI in Azure Portal Available! – Azure IT is! 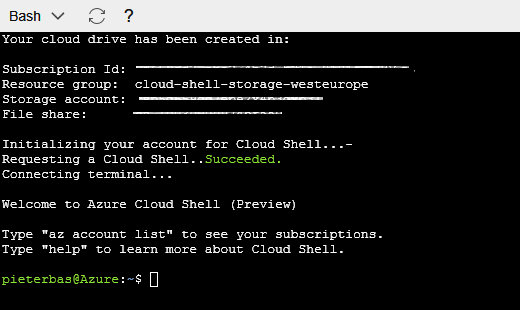 Home » Blogs » Azure CLI in Azure Portal Available! 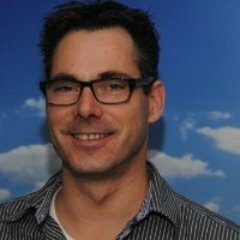 Azure CLI in Azure Portal Available! But.. if you click on ‘Bash’ … PowerShell is comming Soon!